Our know-how is recognized in France and abroad. 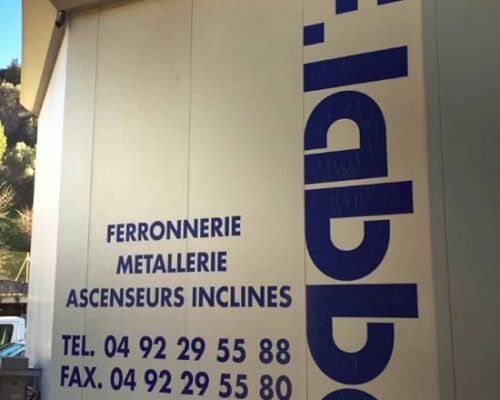 F.Labbé is an ironwork company based in Nice in the south of France. Our initial baseline “Steel in motion” offers a special status to our company when compared to our competitors. In fact, alongside our metalwork activities, we are known for our know-how on the realization of projects like mobile glass rooftops and roofs, turntables and rotating houses and obviously inclined elevators. 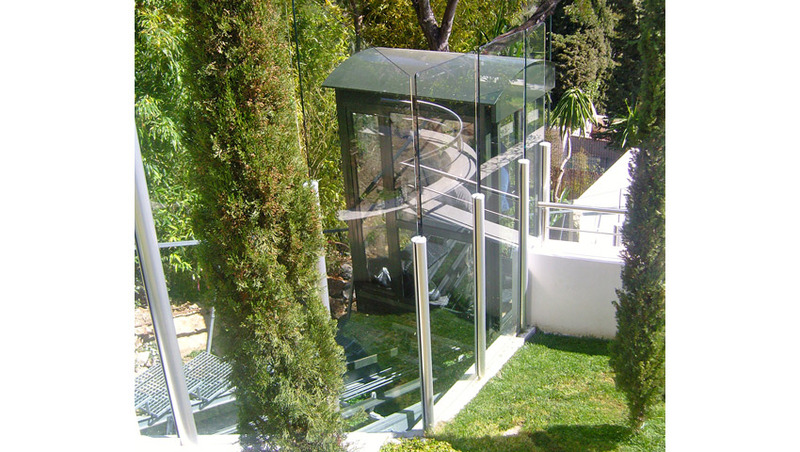 We design, build and install more than a dozen inclined elevators for individuals a year around the world. F-Labbé is the french leader in the conception of inclined elevators for individuals. French leader and number three in Europe for the conception of inclined elevators, it produces and markets more than a dozen of hillside lifts each year to individuals throughout the world. These inclined elevators safely facilitate daily lives of many people in France, Switzerland, Europe, the United States and many Pacific islands (Tahiti, Mosquito Island) and Indian Ocean islands (Reunion).